The AlfaTrap filter has been specifically developed for the retention of diatomite and polyvinylpolypyrrolidone (PVPP) particles. It is manufactured from materials which are 100% FDA (Food and Drug Administration) approved and fully welded for strength and integrity. 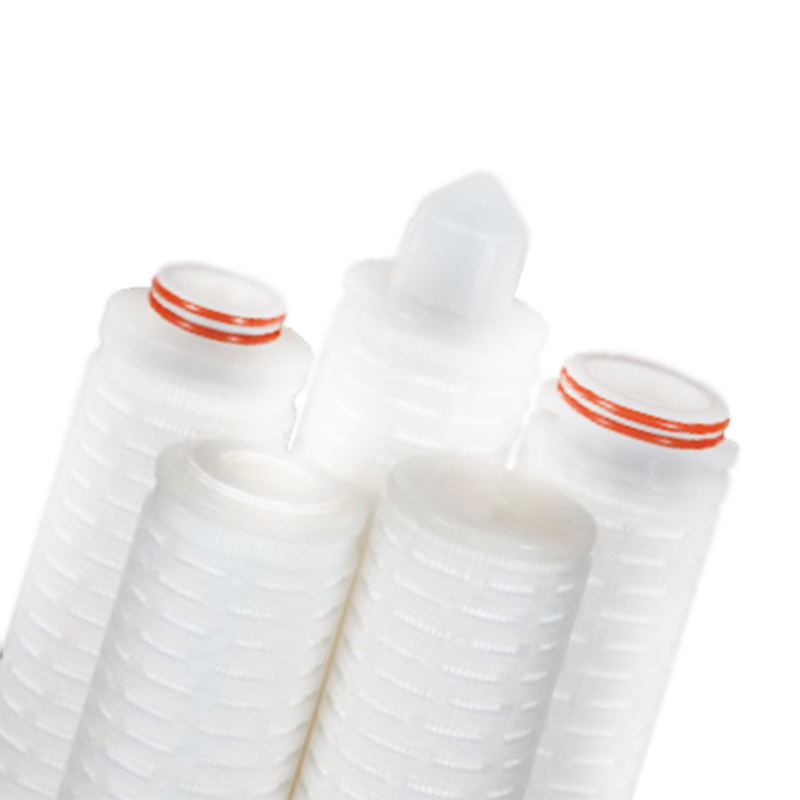 The all polypropylene construction enables the AlfaTrap filter to be resistant to hot caustic solution and standard CIP practices. It is also compatible with steam and hot water sanitising procedures. 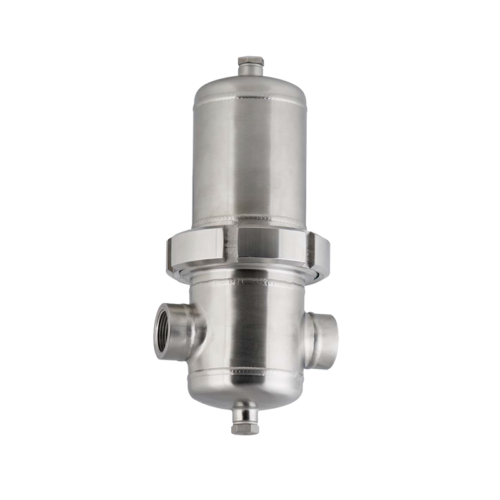 Designed to be backflushed in situ to remove diatomite and PVPP particles. The AlfaTrap filter has been industry proven to withstand up to 100 backflush cycles with hot caustic solution at 70-80ºC. This backflushing process will regenerate the AlfaTrap filter providing the end user with improved economics. 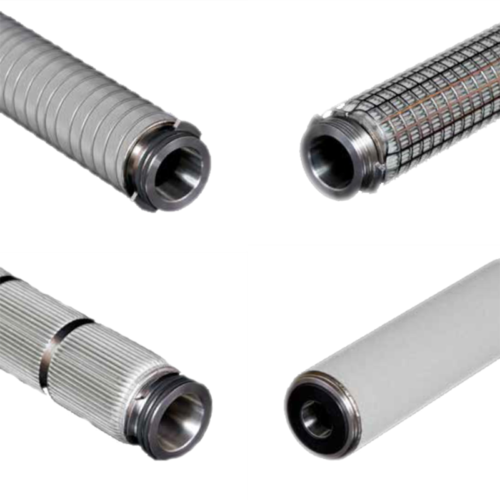 The AlfaTrap filter is available in a variety of lengths and industry standard adaptors. AlfaTrap cartridges are available in 5, 10 and 15 micron ratings, validated at Beta 5000. Each AlfaTrap filter carries a unique serial number to enable full traceability of material components.